How I work with companies to solve their problems. I work with companies that are struggling to grow, be profitable or get ahead of the problems. My approach is unique in that I use a scientific, systems-based approach to business management that reduces subjectivity and forces the leaders to face reality. 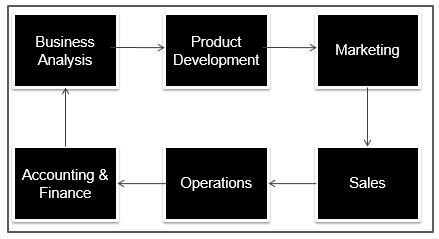 I call my approach to businss management the Systems of Business. A business is a system that provides value through the actions of people. Business is the combination of Science and Art. The SCIENCE is the execution (and establishment) of the systems of the business that drive the "cause and effects" from the external market (opportunity) to the final dollar (cash). The ART is the "variance in execution" caused by the combination of competencies, character (values), communication, commitment and leadership in the PEOPLE. 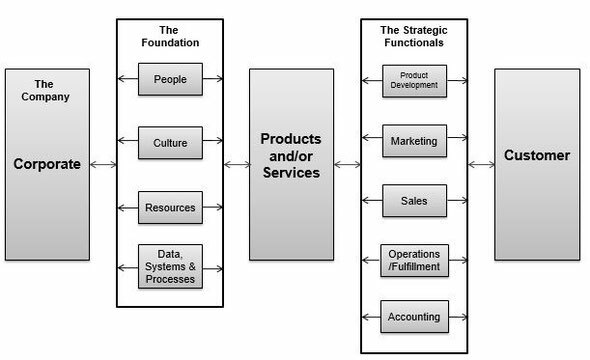 This approach organizes the entire organization into a master system that is then composed of sub-systems. Each system is logically designed with appropriate input-output metrics that can be determined, measured and affected. Once the system is developed and implemented, then success is most determined by the DISCIPLINE of the CEO to manage the system. Would you like to discuss Business Systems and how we can work together? Email me at ron@ronhollis.com or go to the contact form. 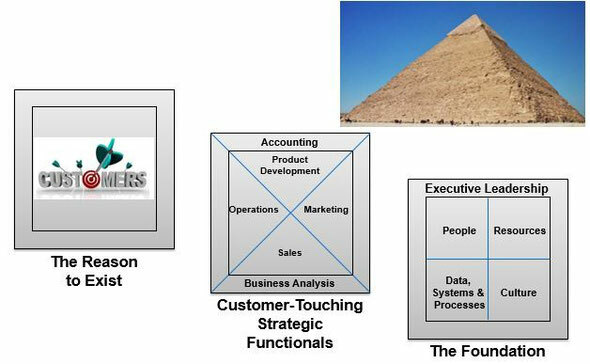 Below are some images of the Systems of Business. This mindmap (using xmind) can be used as a working document to accumulate the information you need for a useful SOP.